Following up on our survey (which is still open for those wanting to have their voice heard & recorded), one particular, yet obvious, question, strikes this blogger: What defines keeping kosher? Is it not mixing meat and dairy? Is it having two separate sets of dishes? Is it not eating out? Is it all of these things? One aspect we have taken note of is the explosion in kosher certified items. While on the face of it this provides a plethora of choice for those earlier constricted by their food choice, we find something lacking in this ability to buy produced items. 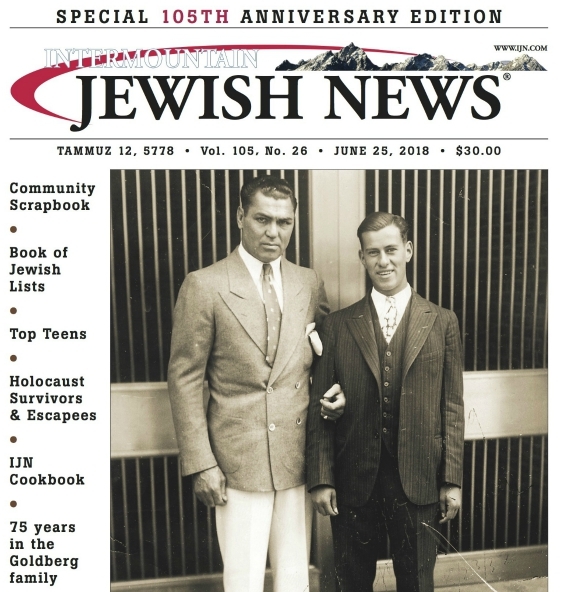 Once upon a time, keeping kosher meant being truly aware of food – which ingredients an item contained, how food was prepared, sourcing groceries carefully, preparing one’s meal. For one who adhered to kosher laws, the connection to the food one consumed was an extremely intimate one. In this day of over production and skyrocketing obesity it would be nice if as kosher keeping Jews we were somehow safeguarded from this. Ironically, due to the growing availability of certified products this is not the case. Now, Rocky Mountain Jew knows this is not an opinion that will garner much empathy, as after all the variety currently available certainly makes life a lot easier. But maybe with the surging interest in organic, whole and local foods, Jews could become the frontrunners? It’s a valid point, but it takes away from the fun of discovering “new” kosher products, meaning products that are newly certified. There’s a certain thrill that comes with finding new foodstuffs, especially those prepared or frozen food that cut down on prep time. But it’s probably true that many time we buy foods just because they’re newly kosher, and not necessarily because we actually need them! Cool ideas! The whole topic of eco-kosher that has emerged in the last number of years is fascinating. We Jews can contribute alot to the way we think of our food, how we eat, and take care of our planet. The organization Hazon does alot of important work in this area. There is a great book analyzing this topic by the author of Botany of Desire–don’t recall his name now.